With the energy we use mining Ethereum, we could power a nation. Thus far, 2017 has proven to be a notable year for cryptocurrencies — and not just the one most everyone’s familiar with. While Bitcoin has been on a continuous upward trend, it’s major competitor Ether is following close behind. Despite last week’s flash crash and Sunday’s “fake news” market value drop, the price of Ether is back up, opening today (Wednesday) at $282.44. That’s up by more than 13 percent since markets closed on Tuesday, and it’s continually going up. Aside from an increase in market value, Ethereum’s price per coin is also up. It’s reached $300, which is a substantial jump from an initial value of $10 at the beginning of 2017. This is making Ethereum a more attractive option for amateur miners than Bitcoin. Therefore, there’s been a surge in Ether mining from homes, using just computer graphics cards to pump new Ether units while at the same time securing the Ethereum blockchain — the public ledger of transactions that makes it all possible. Real-time index from cryptocurrency analysis site Digiconomist’s founder Alex de Vries shows that Ethereum mining is powered by an amount of electricity equivalent to that consumed by a small country. All those household computers turned into Ether miners each have blockchain transactions consuming at least, if not more than, 45 kWh of electricity. According to de Vries, the entire Ethereum network could be consuming as much as 4.2 Terawatt-hours (tWh) — which is only a little bit more than what’s consumed by the Middle Eastern island of Cyprus. Still, the methodology behind de Vries index isn’t totally exact, and since blockchain is decentralized, it would be next to impossible to truly ascertain just how much electricity these home-based Ether mining operations are consuming. The estimates do indicate, however, just how energy-intensive cryptocurrency mining has the potential to be. One major reason for this is the power-hungry graphics cards involved. It’s ironic that mining cryptocurrencies in order to maintain blockchains — which are perhaps the most efficient and secure information ledgers we have — is a process that’s not particularly efficient. This may not be the case for long, though. Unlike Bitcoin, Ethereum has plans to move away from its existing energy-intensive mining algorithms. Instead of operating on a Proof of Work model, it’s building a hybrid one that incorporates Proof of Stake. Simply put, this new protocol could allow an Ether holder to mine just by having their computers connected, Vries explained to Motherboard. In a full Proof of Stake algorithm, “energy consumption would become negligible,” he added. Until then, mining for Ether will continue to demand huge amounts of electricity and computing power. Plus, as the price for Ether units continue to increase (with the market value of Ether following with it) more and more miners will be mining for it. Ultimately, they could wind up consuming as much electricity as the price of Ether could support. The question is, is this energy and computing power for digital currency worth it? For the time being it seems that it is, if the growing number of miners are any indication. 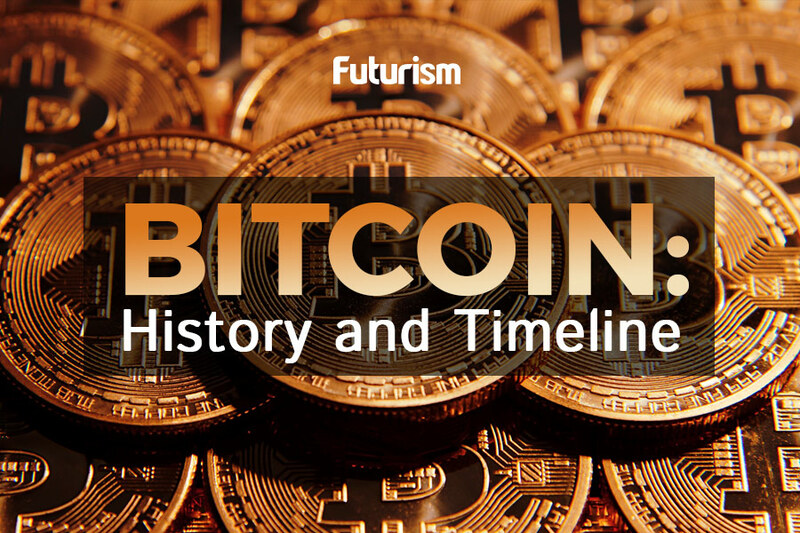 Disclosure: Several members of the Futurism team, including the editors of this piece, are personal investors in cryptocurrency markets. Their personal investment perspectives have no impact on editorial content.